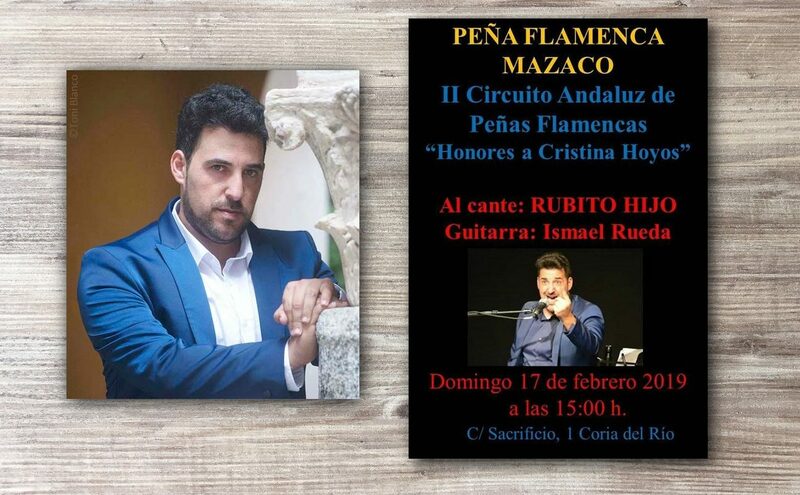 I always feel quite moved when I see people working in behalf of flamenco in cities outside of Andalusia, the place where this art was born (although flamenco has now become universal), and I feel particularly moved when these people are young. It’s a commitment which I cheer a compás. 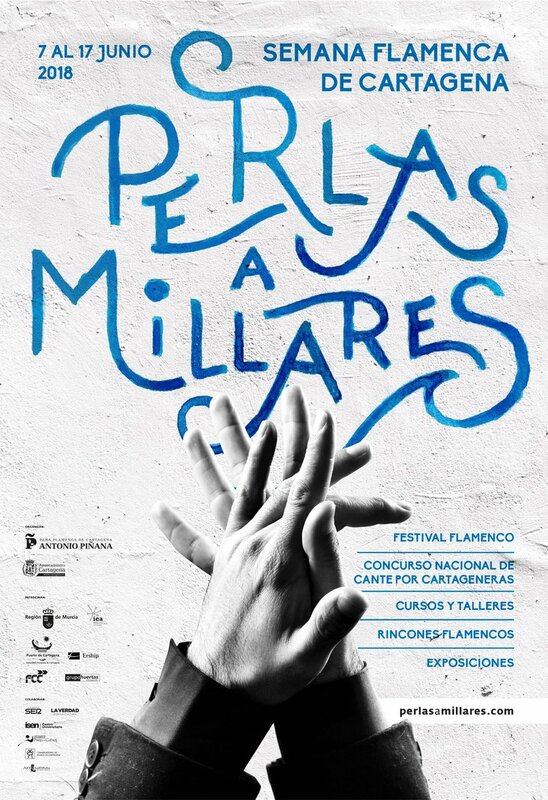 In Cartagena, where I was able to attend its festival “Perlas a Millares” (“Thousands of Pearls”), which included bringing back the Cante Contest, it’s truly admirable how hard everyone has worked, in particular María Luisa, Dori, Rafa Ros and Ángel Ronda, with limited resources, little sleep and, above all, big dreams of giving Cartagena a flamenco festival worthy of its history as a city and as place which has given us flamenco styles and flamenco artists. The most important thing was to bring back the contest, and they did it. It’s true that the result wasn’t quite as expected, because not a lot of public attended and, besides, the quality wasn’t as high as it’s hoped for such events. Out of the three prize-winners, two, (El Veneno and El Petro) are good cantaoreswho have already won plenty of awards all over the country, yet they cannot be considered “new talent”. 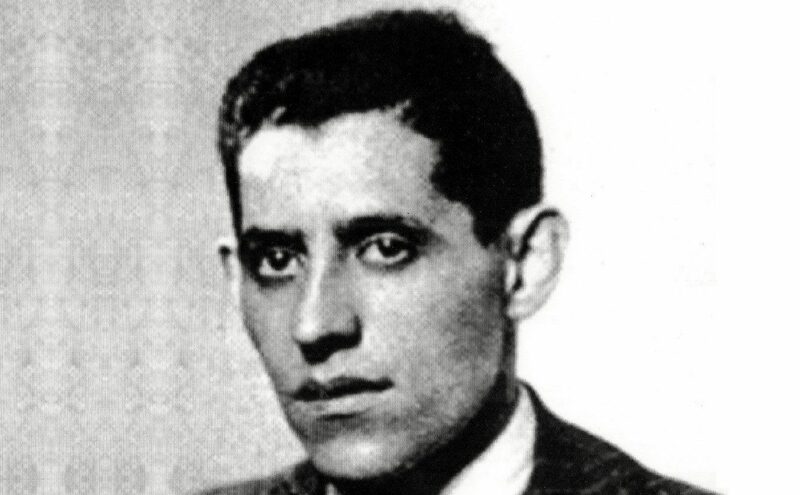 Víctor Palacios, the third prize-winner, from Barcelona, can. Yet, in a contest where there’s no age limit for the contestants, the winner is whoever performs the best, according to the jury, whether they’re young or not. Flamenco contests need a tweak, a change, otherwise they serve no purpose. Yet, besides the contest (which must be improved if they expect to keep holding it in the future with a guarantee of success), what I found very interesting were the parallel activities: lectures and courses, concerts in bars and on the streets, etc. Cartagena is a city with almost three thousand years of history and it has wonderful nooks, and the organizers managed to take flamenco to the streets, with the most traditional lyrics written down on the pavement in the main pedestrian areas, such as, for example, Canales street, where the king of cante levantino, Rojo El Alpargatero, had his inn and café. Those lyrics, moreover, could be listened to, using a smartphone’s camera, something I had never seen before. I’d like to highlight the work of the festival’s director, María Luisa Saura, as well as that of Rafa Ros, Ángel Ronda, Antonio González, Fulgencio García and Teresa Balsalobre. It was truly amazing how, despite their huge workload, they were always well disposed to look after us, their guests. They are all great flamenco aficionados. The artists go, work, cash in and go back home, yet they, who have worked for free, have given it all for this festival and have created beautiful moments. 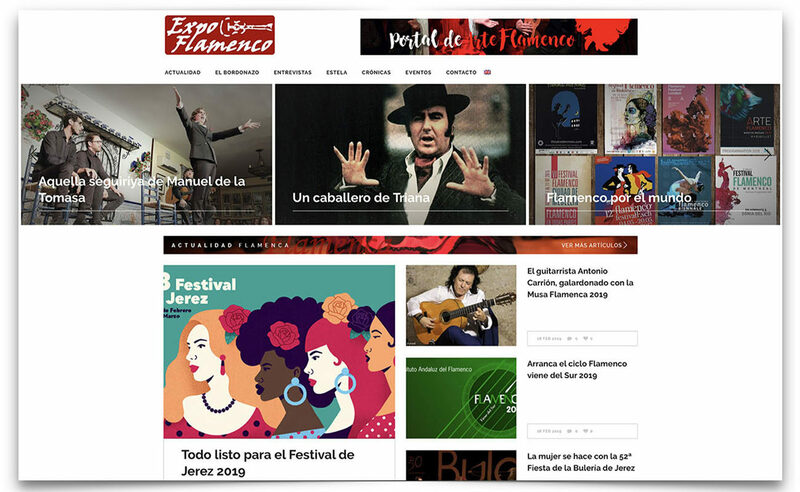 They belong to the Peña Flamenca Antonio Piñanaand, just as the festival and the contest have ended, they’re already thinking about the yearly programming of the Cartagena Jonda series. 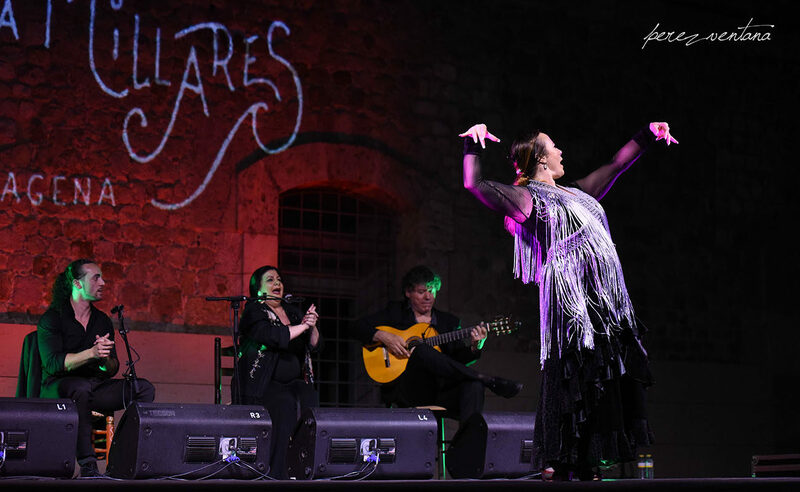 Flamenco keeps growing all over the world, and that’s not just thanks to the artists, who are the true protagonists, but also because those who volunteer in peñas, festivals and cultural cycles. 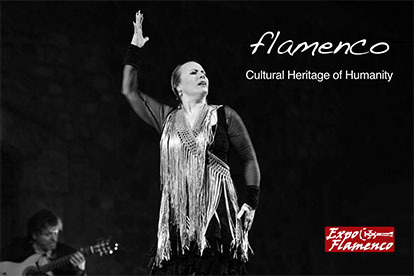 With such human team, Cartagena has a lot to say in the world of flamenco, as it did in the old days. The work of these people, some of them very young but very keen on getting things done, is truly essential.